Home Most of you will know Ace of Base from their huge hits in 1990's such as "All That She Wants" and"The Sign" which were both produced by Denniz Pop. Denniz Pop and Max Martin produced 4 songs on their second album "The Bridge". Awards Note that Jonas Berggren wrote the music for E-Type's song Russian Lullaby! 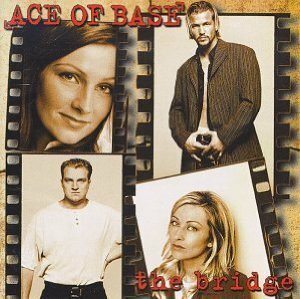 12 Ashley Parker Angel This album is classic Ace of Base sound. 27 Christina Aguilera 8. Angel Eyes Music by Jonas "Joker" Berggren. Lyrics by Joker & Billy Steinberg.